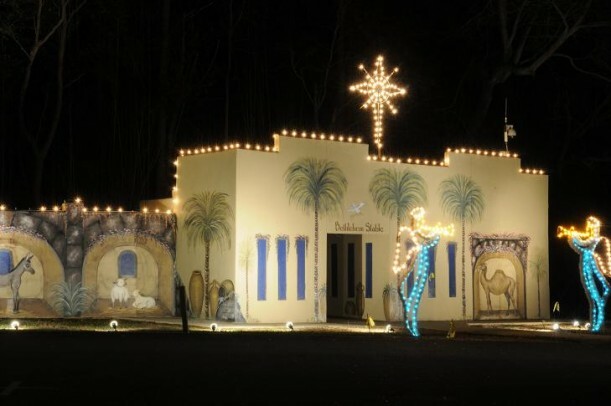 Churches, businesses and organizations in the area are joining the Town of Williamston to place lighted displays in Williamston’s Christmas Park this holiday season. 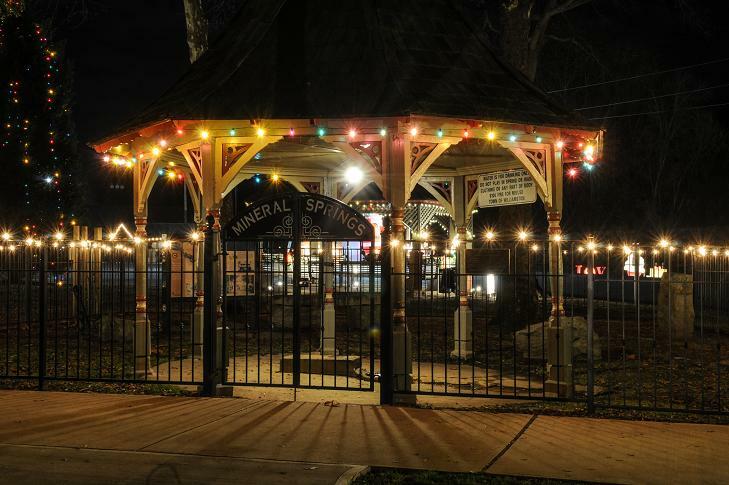 Opening night ceremonies and lighting of the park will be held on the Saturday after Thanksgiving, Nov. 26, 2016 at 6 p.m., at the Amphitheater Stage in Mineral Spring Park. Santa Claus will also be arriving on the town’s antique 1936 Fire Engine and visiting with children in the Scout Hut. Cookies and hot chocolate will be given out by local churches and groups each Saturday night also to help visitors keep warm while strolling through the park or watching special entertainment. The lighting of the park will include the opening of Deck the Halls in Williamston’s Municpal Center. The annual event has become a holiday tradition for the town and features beautifully decorated Christmas trees in the main hallways of the Municipal Center. It will be open to the public for viewing following the lighting of the park and during regular business hours through the holidays. Hours for viewing trees will be 9 a.m. to 8 p.m. weekdays and 10 a.m. to 10 p.m. Saturdays and Sundays through the holiday season.